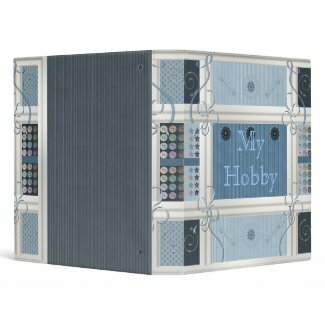 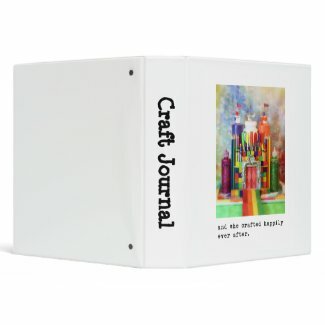 Tracking craft projects is delightful with these crafty binders. 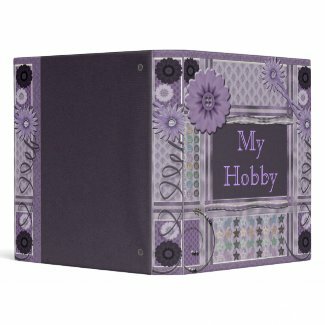 Most crafters like to have a place to store instructions, ideas, photos, craft supply lists and notes. 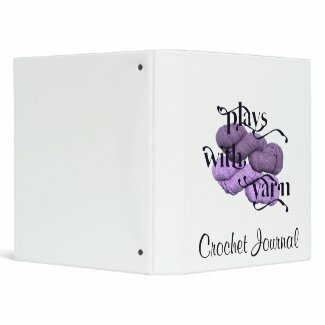 So give the crafters in your world a binder designed just for them. 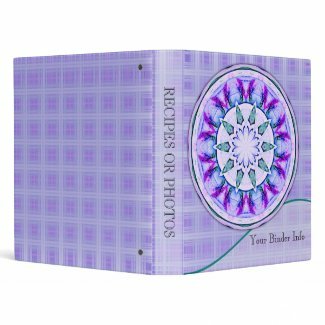 These binders are available in three sizes all with EZ-Ring so the pages don’t get misaligned. 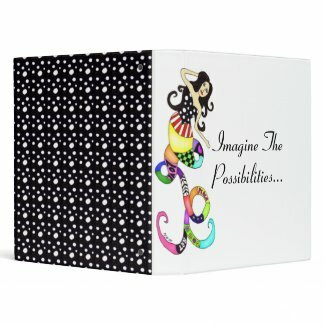 They can be customized and personalized just for your special crafty friend or relative. 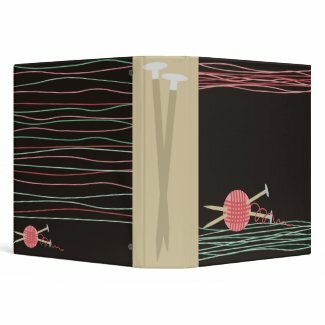 And remember to get one, or more, for yourself. 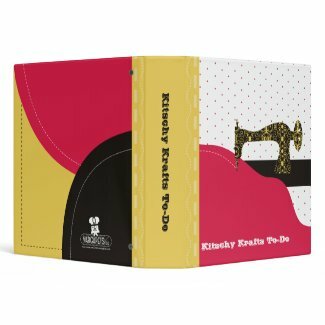 Click on your favorite to see more about it, purchase it, or browse more binders for crafty people.